In our world of today, we are told: Entrepreneurship for women is controlled by a glass ceiling. Yet the quotation above was heard long before the term ‘glass ceiling’ was invented! The author born in 1777 was Barbe-Nicole Ponsardin, only child of an affluent textile industrialist in Reims, France. 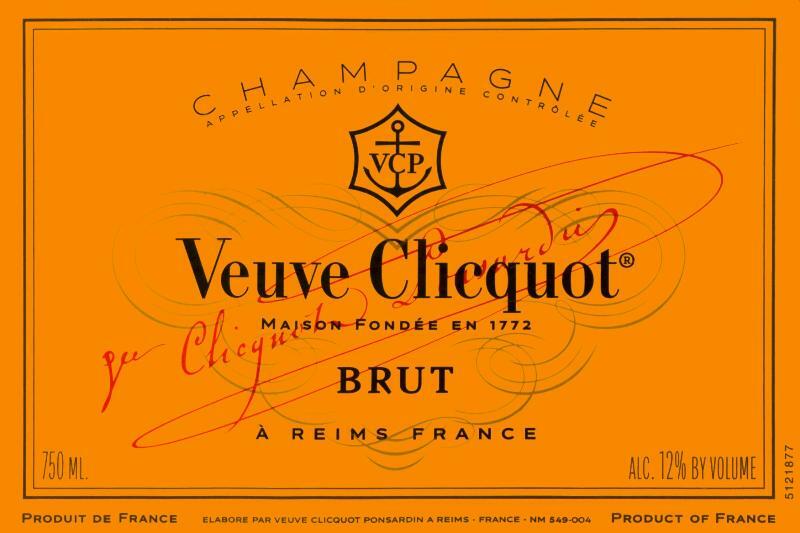 In 1798, when she was 21 years old, Barbe-Nicole married the boy next door: Francois Clicquot, only son of Phillipe Clicquot. A short six years later, Francois fell suddenly ill with a fever and died, leaving her a single mother and a widow. * The words were written by Barbe-Nicole Clicquot to her granddaughter, in a letter to be found in the book titled: The Widow Clicquot By Tilar J. Mazzeo. It tells the Story of a Champagne Empire and the Woman Who Ruled It. This entry was posted in Quotations and tagged Barbe-Nicole Ponsardin, Champagne, Entrepreneurship for women, Quotations, Tilar J. Mazzeo, Veuve Clicquot on January 24, 2014 by Grannymar.